The Centers for Disease Control and Prevention says that while water flowing in streams and rivers of the backcountry might look pure, it can still be contaminated with bacteria, viruses, parasites, and chemical contaminants. 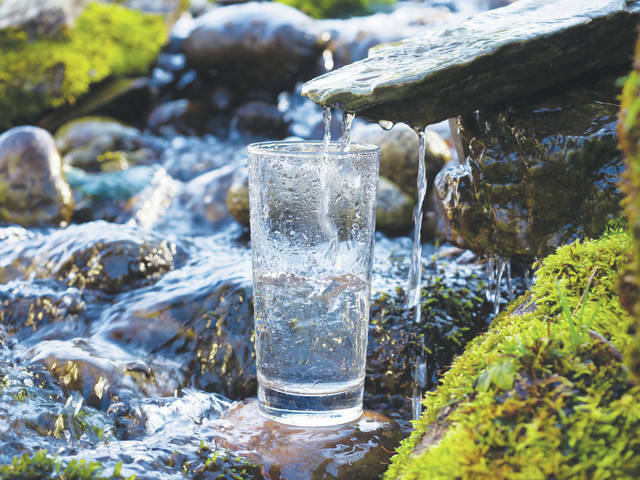 The agency warns that drinking contaminated water can increase the risk of developing certain infectious diseases caused by pathogens such as Cryptosporidium, Giardia, Shigella, and norovirus, in addition to others. Question: I’ve heard about a new trend that involves drinking “raw water.” What is it, and is it good for me?